In May 1978, after graduation from Baptist Bible College in Springfield, Missouri, Pastor and Mrs. David H. Lydick moved to Bellevue, Nebraska, and founded the Midlands Bible Baptist Church. The first service was held in the Administration Building of Bellevue College on June 4, 1978, and the total attendance of 10 consisted of three families (the Lydicks, the Bill Risleys, and the Jackie Parks). This infant church (first named Metropolitan Baptist Church) began as a mission-work of High Street Baptist Church in Springfield, Missouri, and it officially organized and chartered as an autonomous assembly on February 2, 1979, with 39 original charter members. The first six and one-half years of its existence (until 1984), MBBC continued to meet on Sunday mornings and evenings at Bellevue College. The mid-week services met for a time in the pastor’s home until moving into a classroom at Lilmar Beauty Services, then later at Wake Robin School, and later still, for a short time, in a rented storefront building in Old Town Bellevue. 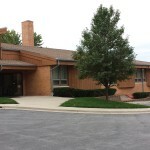 In mid-September 1984, prayer was answered and negotiations were finalized permitting the purchase of the former Riverview Grade School from the Omaha Public School System. “Opening Day Services” in the present church facilities were held on Sunday, November 4, 1984, with Dr. Richard Winchell, then President of Bellevue College, cutting the ribbon, and Evangelist Bob Baier, of Jerome, Idaho, preaching the Opening Day message. (The auditorium was later named in honor of the late Brother Baier.) Dedication Services for the building were held the following January (1985), with the dedicatory message delivered by Dr. David A. Cavin, then pastor of High Street Baptist Church. 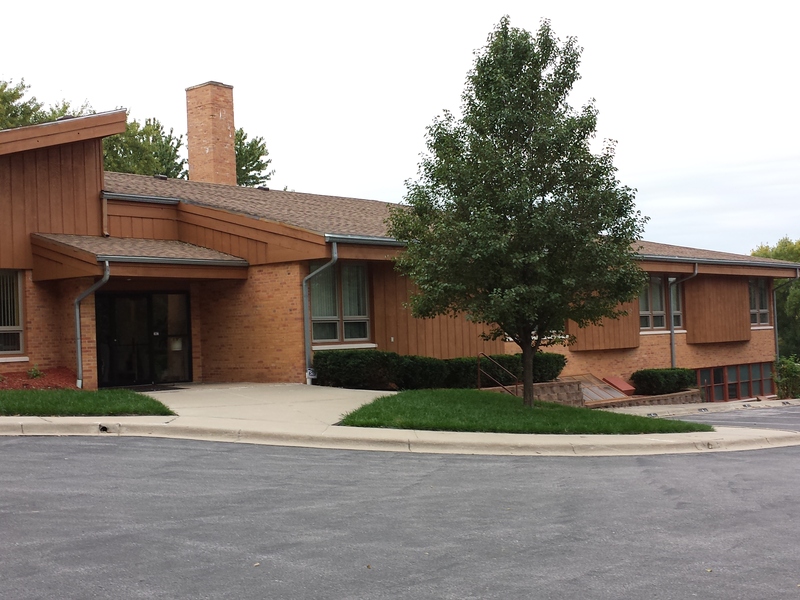 In the Fall of 1988, the church folk paid for, and physically constructed the building’s present gable-roof design, replacing the original flat-roof configuration. Additional and periodic remodeling and property improvements have been done almost entirely by the people themselves. A sister-congregation in Bellevue, the Heritage Baptist Church, merged with and became a part of MBBC in 1994, forming one strong assembly. God has blessed both “flocks” with tremendous benefits since their union into one church body. MBBC — a separatist, independent Baptist congregation, identified with the Missouri Valley Concord of Independent Baptists and the Global Independent Baptist Fellowship — has “contended for the faith” since its inception. It has labored to win souls and disciple believers amid its service as salt and light to a perverse generation. Over its history, scores of military and civilian folk have been saved, young people have surrendered to the ministry, the planting of other churches in the region has been helped, and thousands of dollars have been given to support home and foreign missionary projects. Over sixty such missionary projects are currently supported financially (Missions is a priority here!!). As Midlands Bible Baptist Church holds to the scriptural purpose and focus of its origins, God’s continued blessings are fully expected. To Him Alone be all the glory and praise!